This paper looks at the impact of institutions such as the UNESCO “Intangible Cultural Heritage” designation on art forms, national rivalries evoked when forms are shared across national boundaries, and issues of cultural documentation, preservation, and development with examples drawn from Southeast Asia and beyond. Kathy Foley is professor of theatre at the University of California, Santa Cruz. She has also taught at the University of Hawaii, Yonsei University, and Chulalongkorn University. She is author of the Southeast Asia section of The Cambridge guide to World Theatre and editor of Asian Theatre Journal, and her articles have appeared inTDR, Modern Drama, Asian Theatre Journal, Puppetry International, among others. 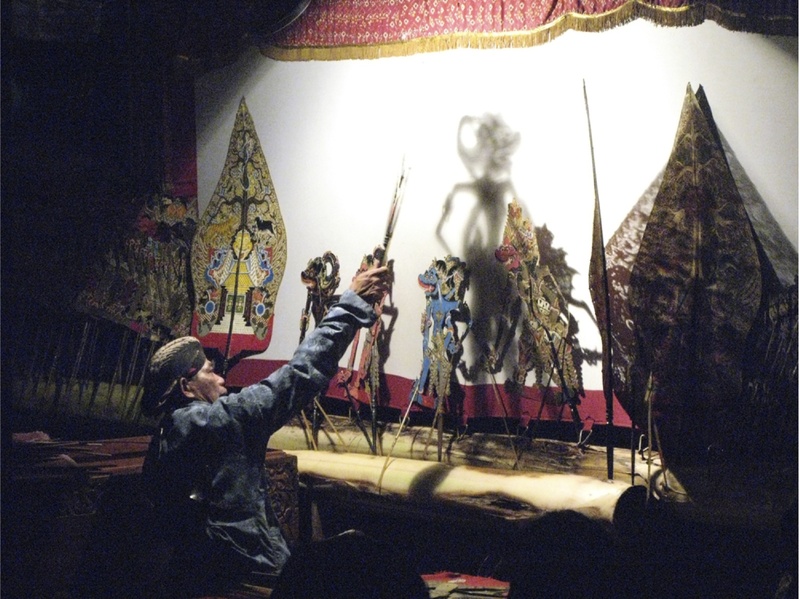 She trained in mask and puppetry in the Sundanese region of Indonesia, and was the first non-Indonesian invited to perform in the prestigious all-Indonesia National Wayang Festival. As an actress her performance of Shattering the Silence: Blavatsky, Besant, Ruukmini Devi toured the U.S. and England in 2005. She performs frequently in the US and Indonesia and has curated exhibitions of puppets of South and Southeast Asia and masks of Southeast Asia for many institutions. She worked on typology and cosmology with recent fieldwork in Vietnam, Cambodia, Thailand, Burma, Malaysia, and Indonesia. Plays include Farewell to Manzanar (with Jeannie and Jim Houston), Baba (with Belle Yang, and Fox Hunts and Freedom Fighters. At Yale, she will work on a manuscript on Islamic mysticism, music, and mask dance, and puppetry in West Java; the fellowship will also result in performances of wayang(Indonesian traditional theatre).